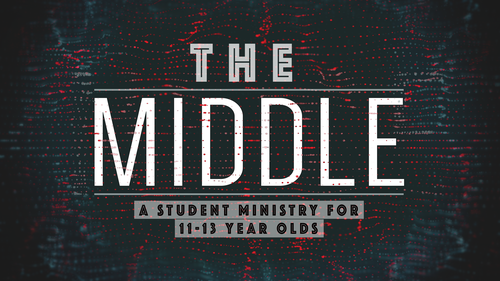 A new LifeGroup for students who are in "The Middle"
We'd love to get you connected to a LifeGroup. Fill out the form below to get started. LifeGroups help people grow in their faith and build community. Our groups meet on Sunday mornings and do different things together throughout the year. We'd love to have you join one!  What group(s) are you interested in?